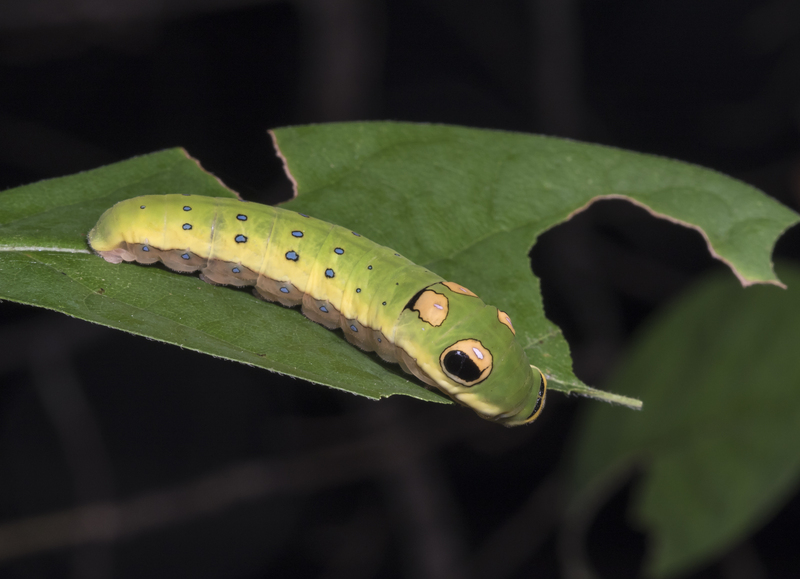 This entry was posted in Natural History and tagged caterpillar by roadsendnaturalist. Bookmark the permalink. Thank you so much for these amazing caterpillar posts! I remember years ago, when I was living in Connecticut, there was a webworm infestation in most of our woods. Their munching noise was so loud, it sounded like rain on a tin roof – and the downpour of caterpillar poop was almost enough to require rain gear for protection! I am loving your caterpillar posts…and the videos are awesome! These are fabulous videos. I also enjoyed hearing all the sounds in the background…the birds and I think there were cicadas or crickets? Thanks, Jane. I think there were birds and some background noise of various sorts including wood chipping on a nearby lot.